African Extravaganza is the pioneer of the shuttles to the one of the most popular destination, Sossusvlei which well deserves its repuation. 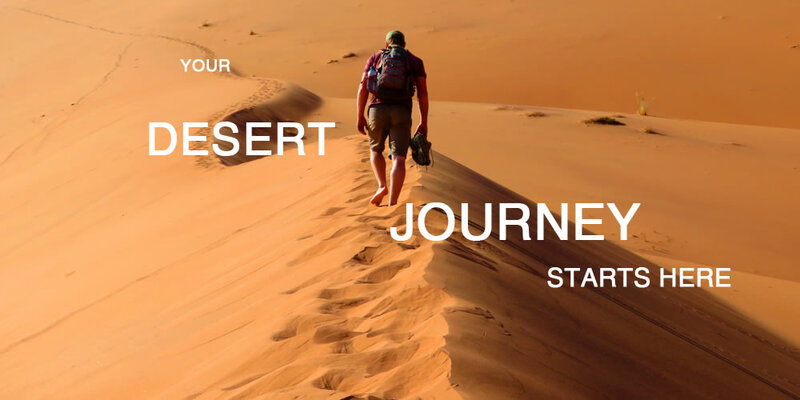 Your journey start from Windhoek, Swakopmund or Walvis Bay with a beautiful ride, ends with a pleasant stay in Namib Naukluft Lodge, a beautiful stopover in the desert with an exceptional desert scenery. We recommend Sossusvlei Shuttles to all travellers who would like to visit Namibia!